​Barcelona may turn to highly-rated Lyon midfielder Tanguy Ndombele if they cannot get a deal done for either of their top targets, Adrien Rabiot and Frenkie de Jong. Rabiot is out of contract at the Parc des Princes at the end of the season but is yet to make his mind up on his future, while Ajax youngster de Jong is a target for many big clubs across Europe including Real Madrid and Manchester City. If ​Barcelona cannot pull off a deal for either of these players, they may instead turn to Ndombele, a powerful young midfielder who impressed on loan at Lyon last season before making the move from Amiens permanent in the summer. 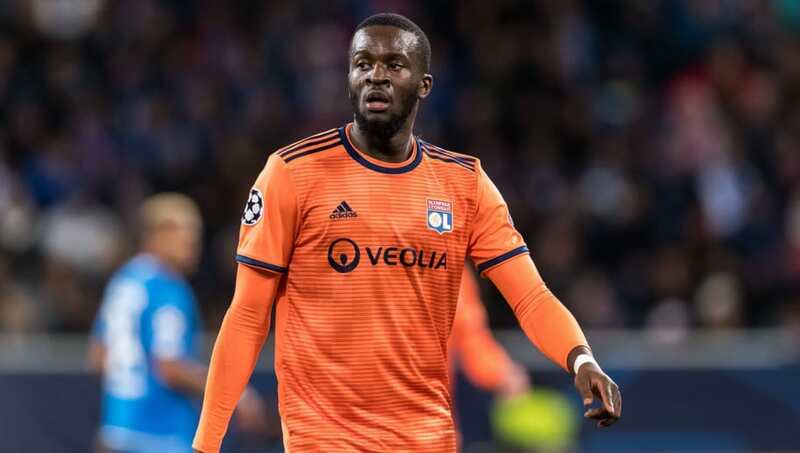 Catalan newspaper ​Sport reports that Ndombele could cost as much as €60m, with Lyon president Jean-Michel Aulas known to drive a particularly hard bargain. Barcelona's technical secretary Eric Abidal has a good relationship for the Ligue 1 side, having played for them between 2004 and 2007, so that may give Barca the upper hand over Tottenham Hotspur, if they end up in a bidding war. Ndombele announced himself on the domestic stage with his performances for Lyon last year and he has taken that form into the Champions League this season, with a commanding performance against ​Manchester City, before scoring in both games against Hoffenheim. French football expert Julien Laurens has tipped the 21-year-old to achieve great things. "There's a lot of room for improvement because he's only 21 and he has such a big potential," Laurens told ​BBC Sport. "In the right environment he could become one of the best midfielders in the world." Ndombele made his first start for France in their friendly win over Uruguay on Tuesday.